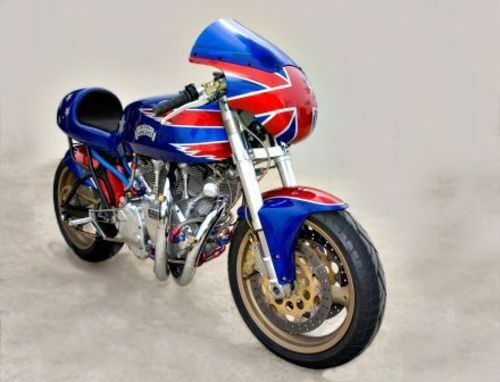 British V-Twins - Where can I Buy One? 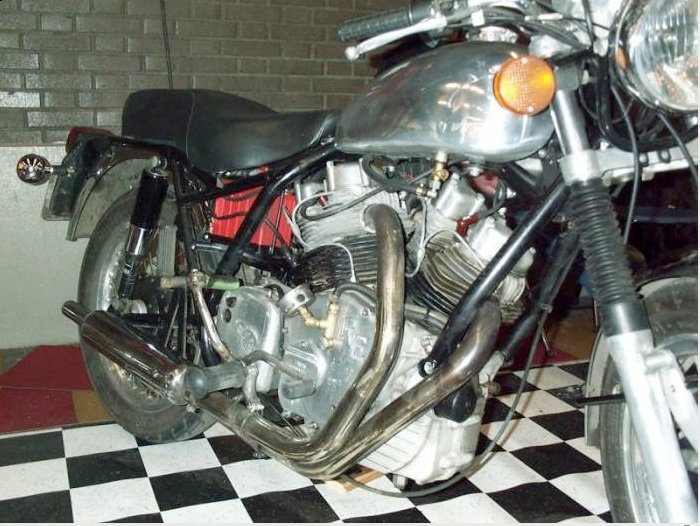 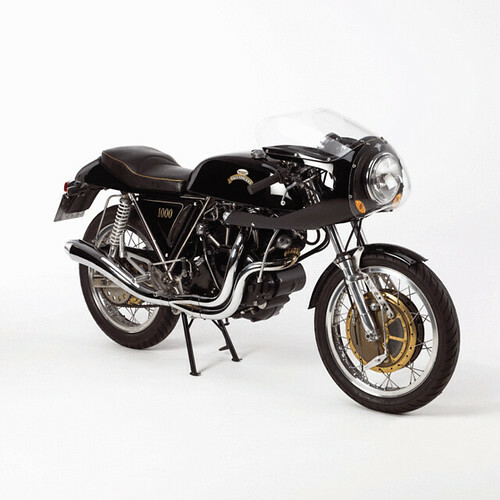 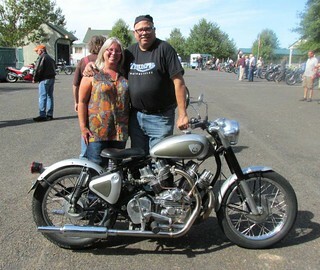 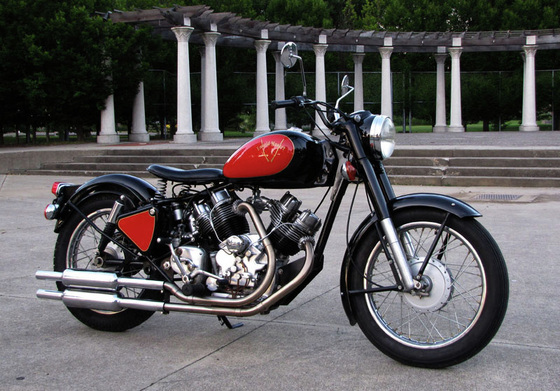 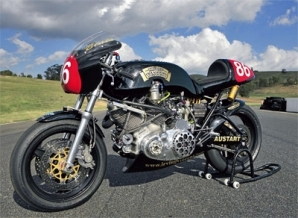 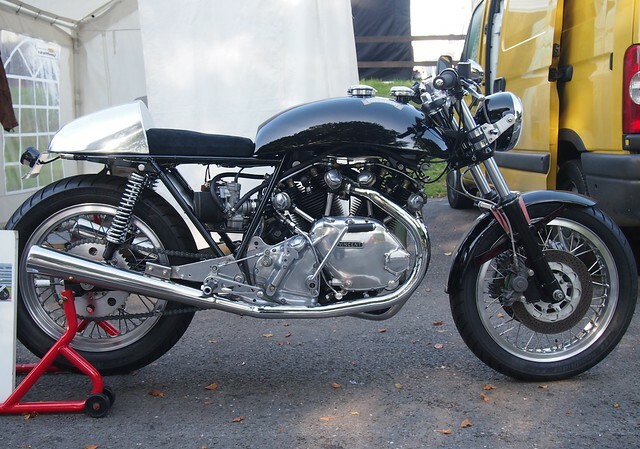 "It is possible to build a brand new Vincent twin engine. 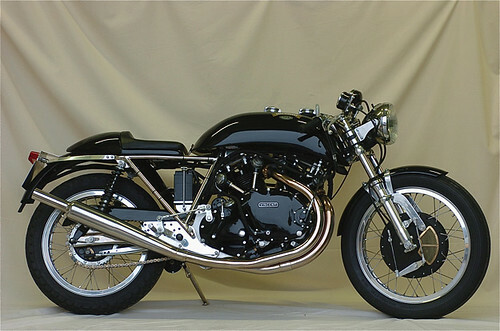 In fact, a completely new bike can be made. 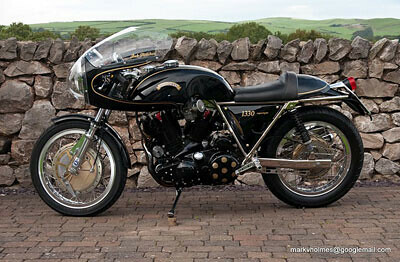 One such machine sold at auction a few years ago and fetched £30,000. 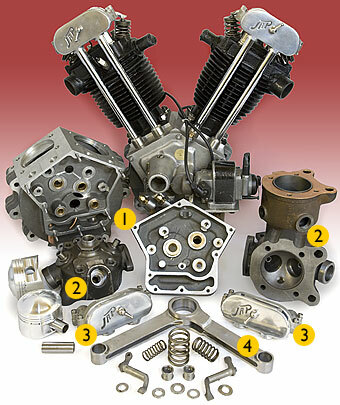 Brand new engine cases start at £1950. 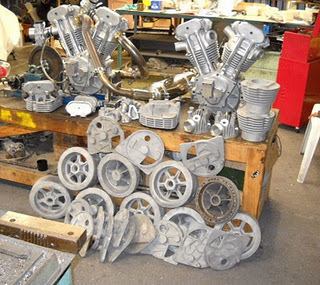 We used to supply engine cases to Matt Holder and machine them right here. 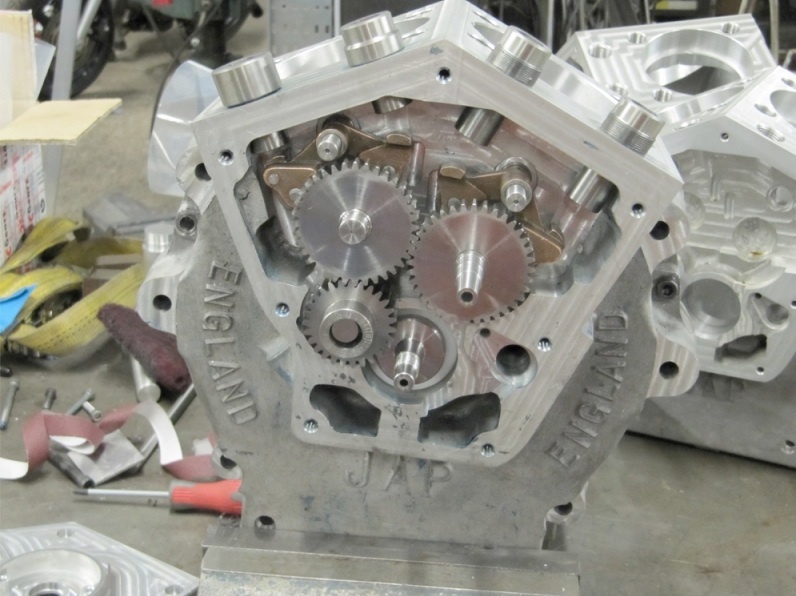 But these days we’ve got so much work on that we use John Wyatt cases that come ready machined for Steve to rebuild an engine." 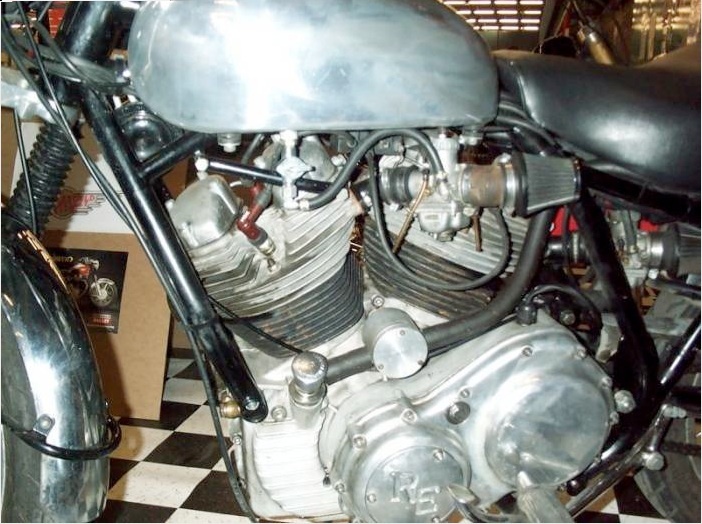 BUY A USED CLASSIC V-twin here...: PAGE 17 - Buy a second-hand Classic v-twin NEW! 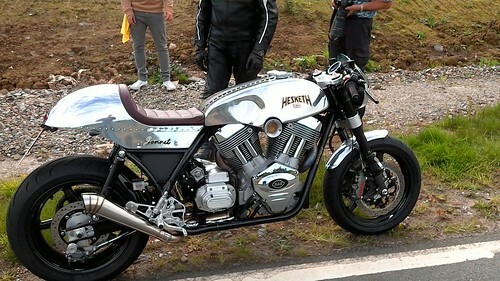 HOT NEWS!! 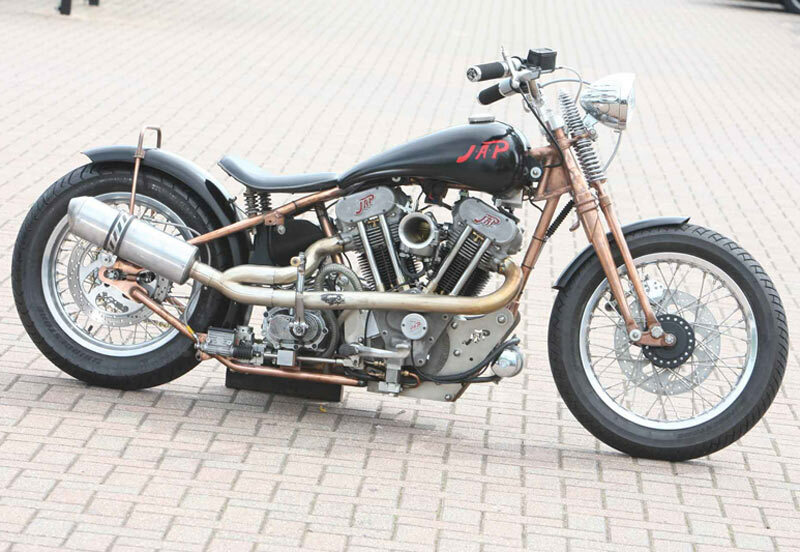 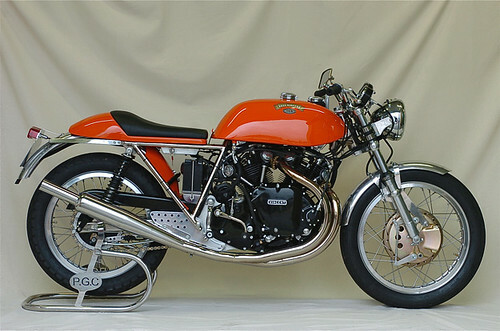 PRESIGIOUS CUSTOM BIKE BUILDERS, LAMB ENGINEERING OF SALISBURY, WILTSHIRE, WILL BE MAKING 10 NEW JAP-ENGINED FLAT-TRACK STYLE MACHINES PER YEAR AT ABOUT 30K EACH. 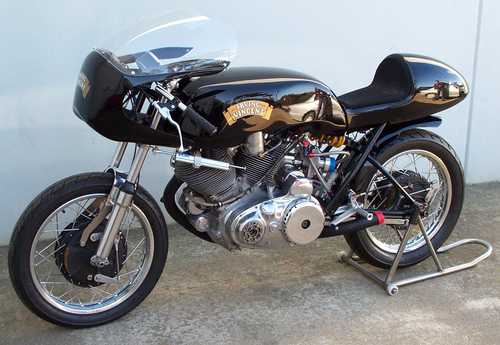 The original company (10 miles from JMC Classics), was called "John Mossey Restorations" (JMR). 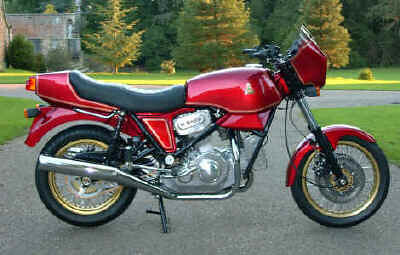 This became HMR for a year but then was closed down. 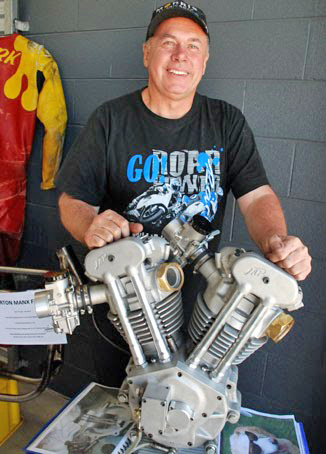 The story was "JMR assets and management was taken over by investors which removed John Mossey. 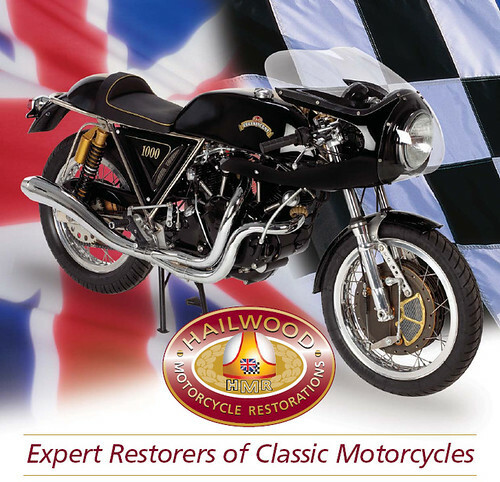 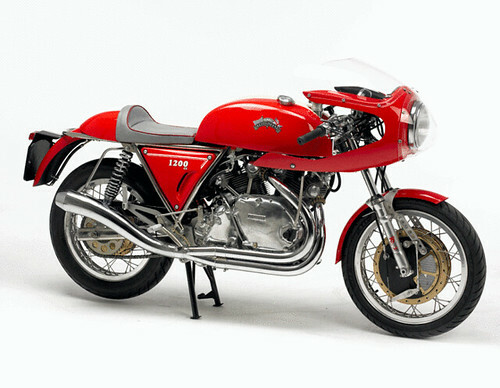 The investors developed the relationship with the Hailwood family and rebranded the business and bike "HMR" for about one year before business was closed down. 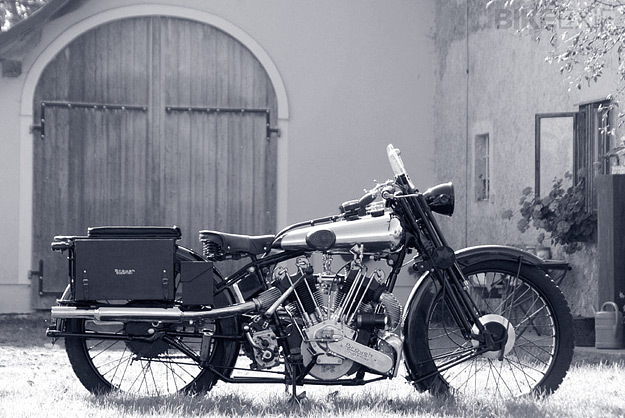 In parallel John Mossey established JMC and resumed the production of the motorcycles that were manufactured in the previous (company) structure." 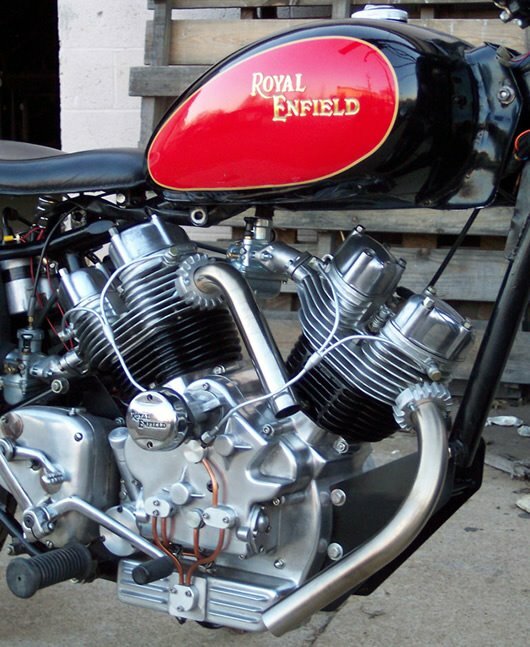 Norcroft-Enfield. 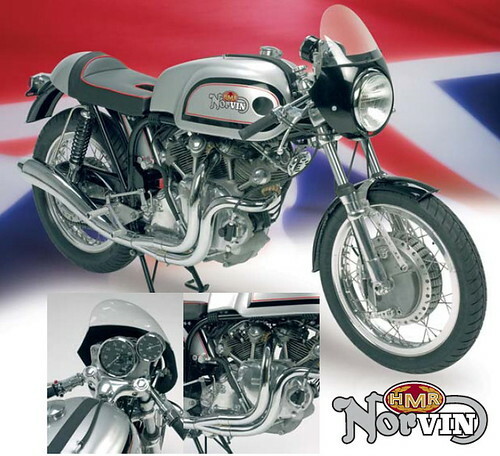 The Norcroft venture was started by Bill Hurr and Richard Hurst. 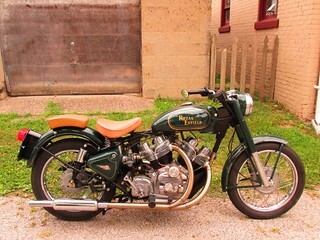 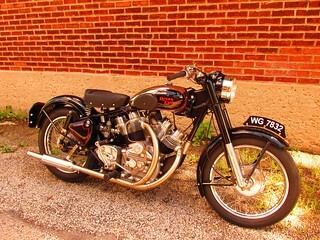 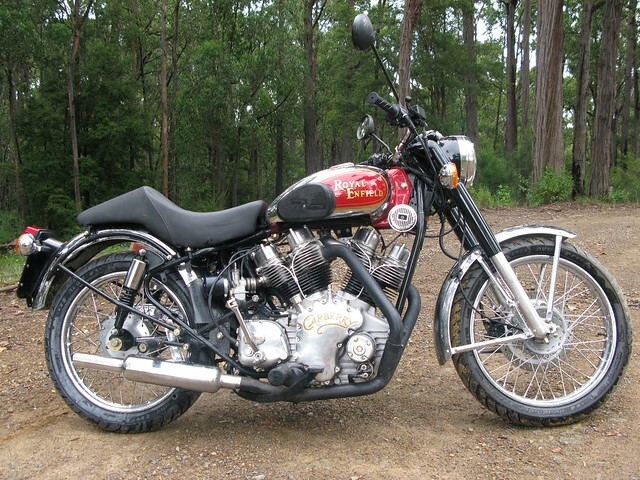 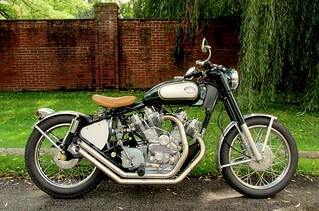 Hurr noticed that a Royal Enfield Bullet has the same bore and stroke as a Vincent Black Shadow and Rapide. 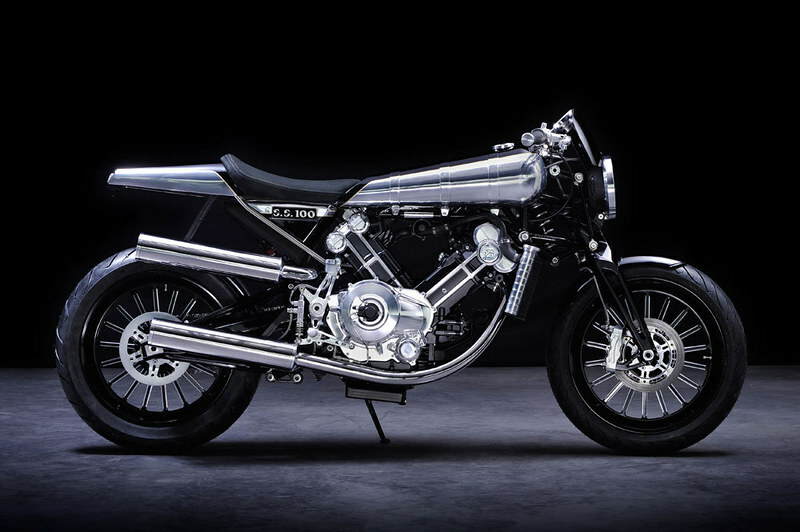 After successfully designing a 50-degree v-twin with Enfield top ends, they got Metisse to design a custom built rolling chassis. 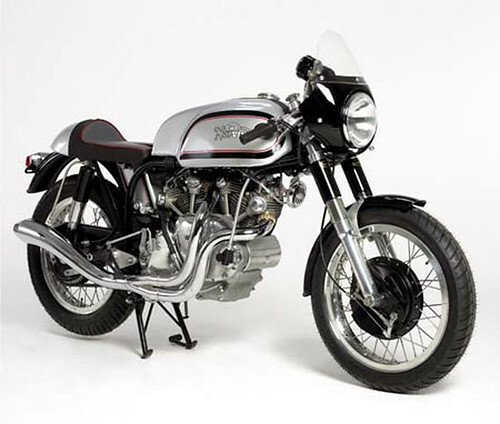 Financial problems led to a postponing of production plans. 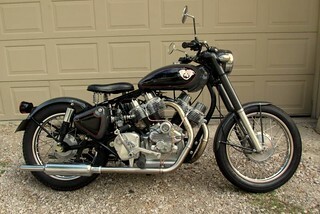 The bike is still under development. 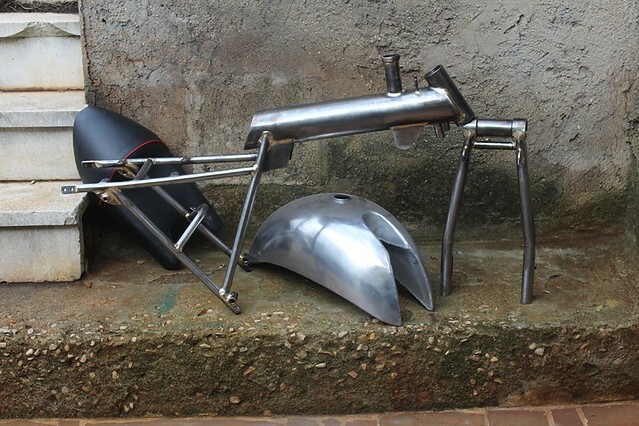 UPDATE 2014: Now going into production - see links below... UPDATE JAN 2017: Bikes just at testing stage and being made in India and Germany. 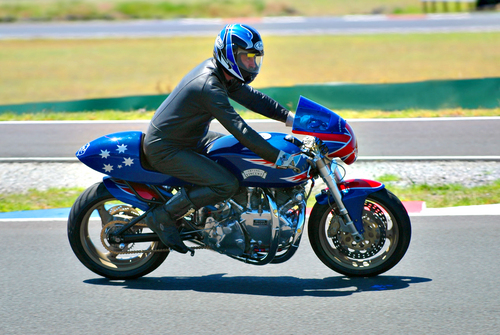 See Faceboook link below for latest news. 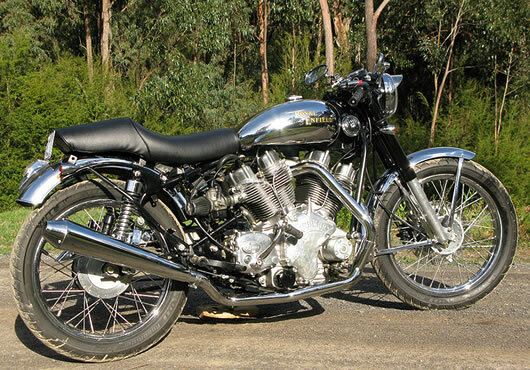 The Carberry Enfield is made by Paul Carberry and Ian Drysdale in Australia. 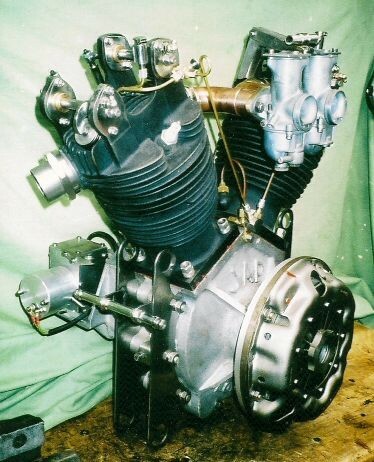 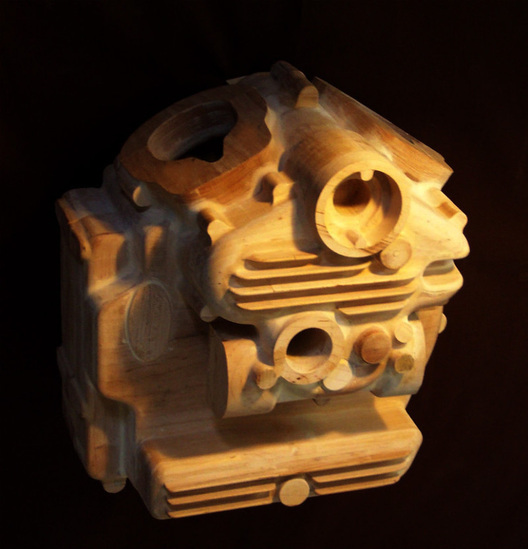 They took the top ends of two 500cc Royal Enfield single cylinder engines, which are still being manufactured in India, and they designed a crankcase to turn them into a 55-degree 1100cc V-twin. 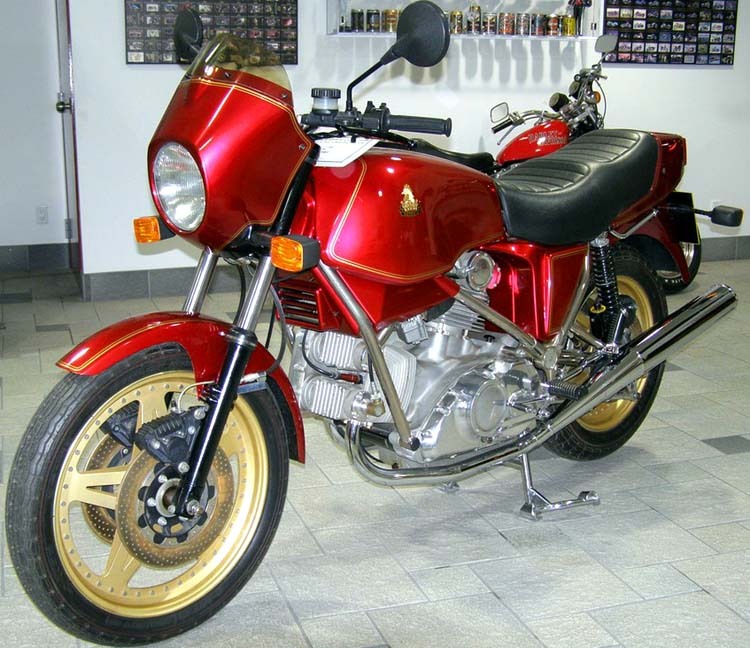 UPDATE Feb 2014: Carberry have stopped production. 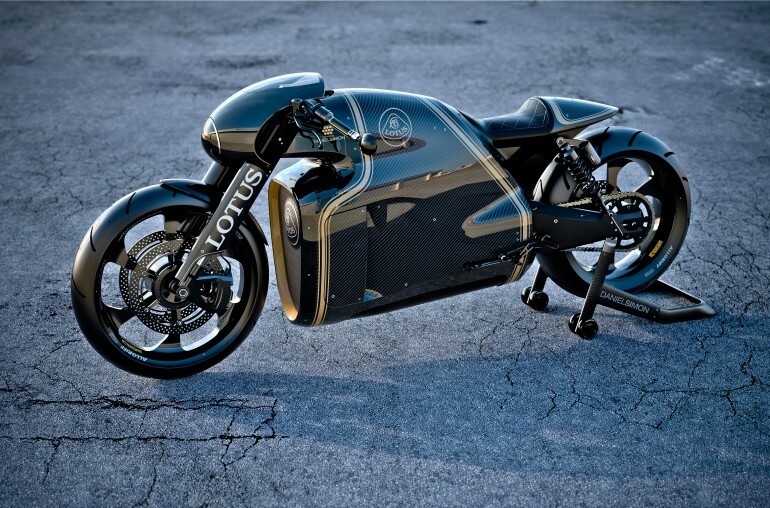 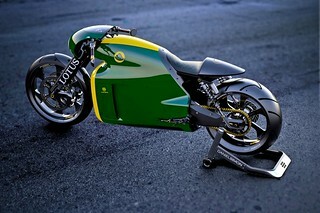 New 1200cc 75-degree V-Twin from Lotus! 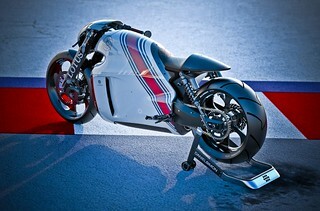 With a Rotax 200 bhp engine similar to that in a KTM RC8.